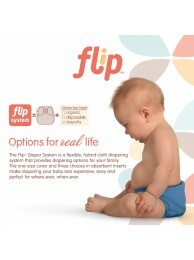 Description The Flip™ Diaper System is a flexible, hybrid cloth diapering system that pro.. 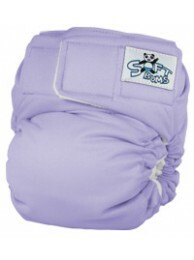 Description The Flip™ Diaper System is a flexible, hybrid cloth diapering system t.. 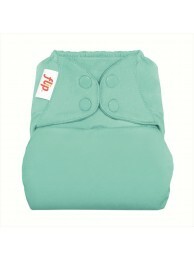 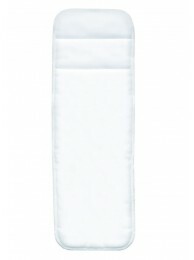 Description The Flip™ Diaper System is a flexible, hybrid cloth diapering system that provide..